Brinsley (Nottinghamshire) (an ex Barber, Walker Co, Eastwood Collieries pit) sunk to 259 yards (237m) in 1872 was closed in 1950 after 78 years work and merged with Selston, a single shaft sunk at Underwood. 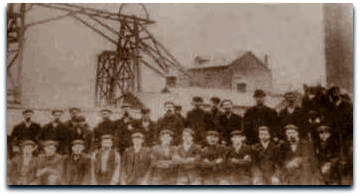 The local slang name for Brinsley Colliery was 'Bod Tod' (Small pit compared with other surrounding mines). SK44NE 446429, 348779 and 446427, 348778. 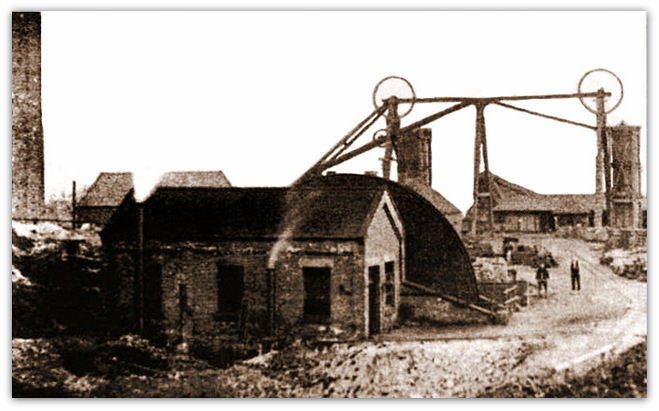 The mine is situated North of Eastwood and to the East of Brinsley village. 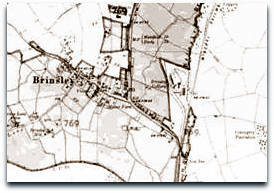 The hamlet of Brinsley belonged to his Grace the Duke of Newcastle, plan by John Bromley of Derby in 1855. A toll house was shown on the junction of the road to Jacksdale. 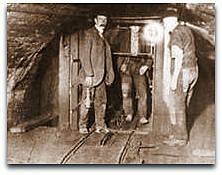 A coal picking belt was installed at the surface in 1912. 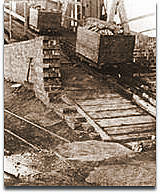 A rail link between the pits transported the coal and crossing gates were situated on the road from Underwood to Eastwood, often holding up the traffic. 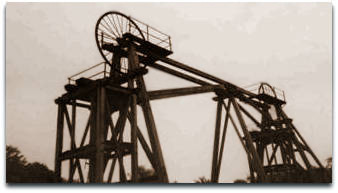 The old wooden headstocks were still in use and would be dismantled and transported to and erected at the Lound Hall Mining Museum for a few years until that closed in 1989, then once more dismantled and transported back to Brinsley and rebuilt on the original site as a reminder of the mining heritage of that area. The old dirt tip now covered with trees stands as a backdrop to the picnic site created. Arthur Lawrence (pictured above), father of the famous author David Herbert Lawrence lived at Eastwood and began work at Brinsley at the age of 7 in 1851 but when he was 28 he left the pit to go as a sinker at Clifton colliery. 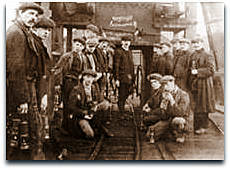 (Hard Mine) Deep Hard June 1881, Low Main. 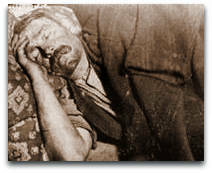 Jack Hanman (3115) 1943 - 1950. George W Hatton (2nd) 1945 - 1950. George E Whitehouse then as for Selston.